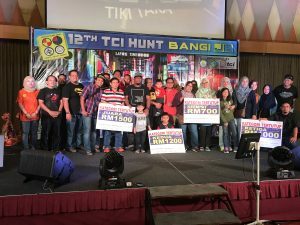 Bandar Baru Bangi – On March 10, 2018, TCI Sports and Recreational Club (KSRT) successfully hosted Treasure Hunt 2018 (TH2018) for the 12th time since its inception in 2000. 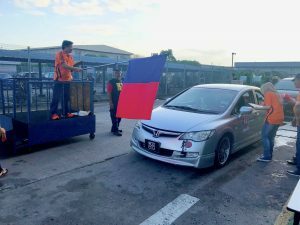 A total of 49 teams from inside and outside TCI have joined TH2018 this time starting from Bangi to Johor Bahru. The next day, many participants took part in the Legoland Theme Park, Johor. 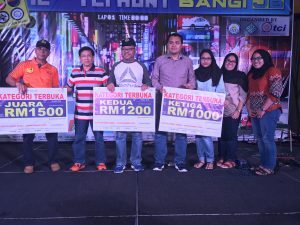 The outside champion from Ambank and TCI team champion was surpassed by Tiki Taka team from Unit Testing accompanied by Sufian, Azlan and Fitri and Sanusi from Alum Plant. According to the patron of KSRT, Hj. Amir, he is very pleased with the planning and trips TH2018 this time and believes the target of strengthening mutual trust and friendship between members and business partners (OEMs, Vendors and Subsidiaries) has been successful. He also praised the participants’ guilty of a bad incident. 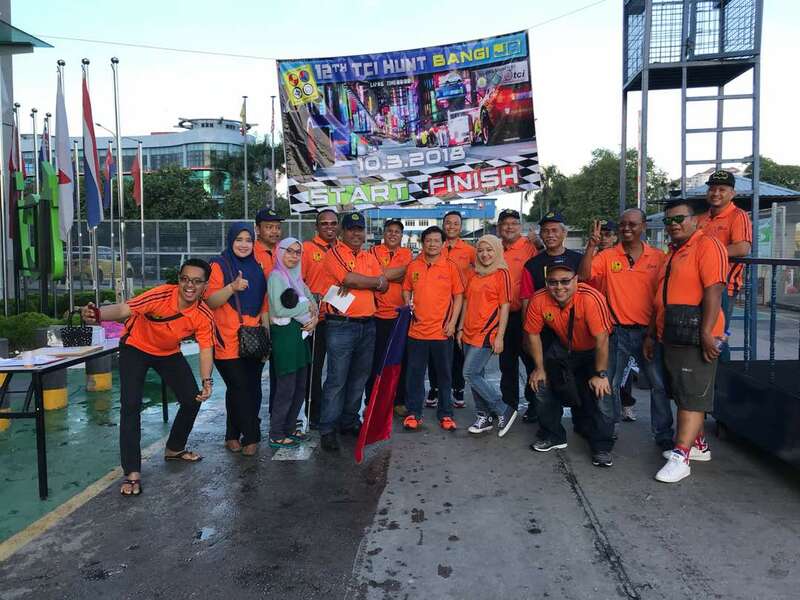 It is estimated that 245 participants had gathered early in the morning at the TCI compound to spend the treasure trove at Hotel Puteri Pacific Johor Bahru. Also joining TH2018 this time was Mr. Hafiz, former Managing Director of TCI. The ceremony was also entertained by the TCI band. Keep it UP!